We offer a fast, efficient, local service across North Wales, at a very competitive price. We facilitate your Home Information Packs (HIPs). We facilitate your Energy Performance Certificate (EPC). We will advise you on Compulsory Items and Optional Items. Please note that you will be redirected to the "external" website to retrieve your report. Click here to retrieve your Home Information Pack report. The Energy Performance Certificate is a mandatory component of the Home Information Pack and provides details on the energy performance of the property and what you can do to improve it. The Home Condition Report is an optional component that provides details on the condition of the property that is for sale. Please note that you will be redirected to the "The Energy Performance Certificate and Home Condition Report Registers" website to retrieve your report. 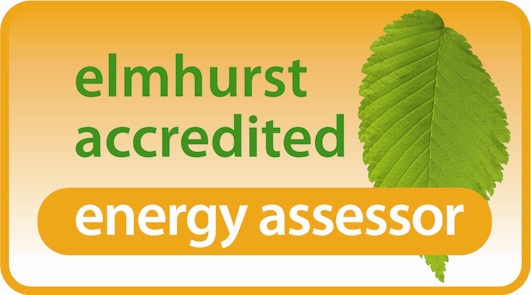 Click here to retrieve your Energy Performance Certificate report.